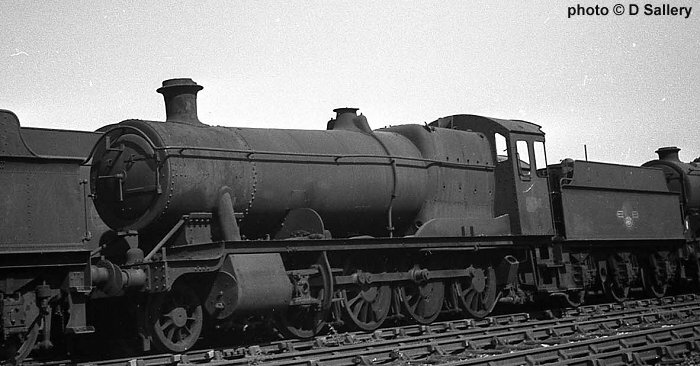 The Great Western had over 250 of the capable Hall class mixed traffic locomotives An improvement on the "Saint" class, they were introduced from 1928. A further 71 Halls to a modified and updated design were produced from 1944 onwards. 5952 "Cogan Hall" is seen above and Modified Hall 6989 "Wightwick Hall" is seen in the photo below. 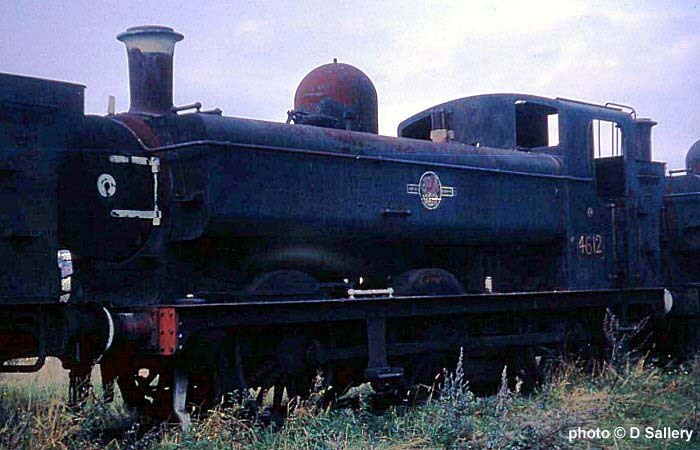 This loco had been stored on one of the tracks leading to a coaling hoist. 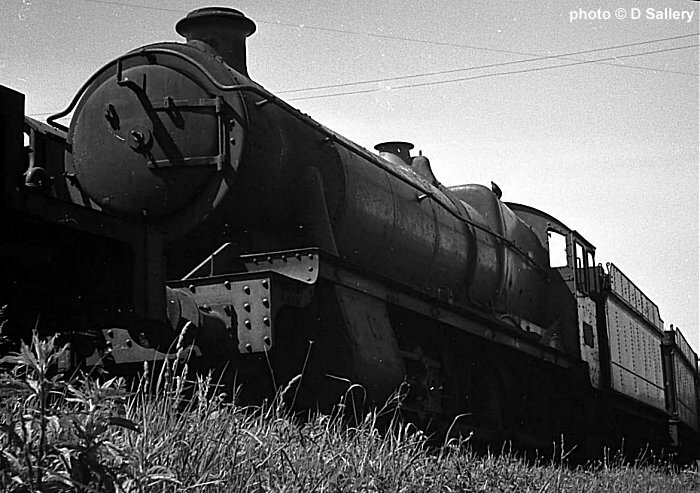 The photo was taken on the track from the coal hoist, which accounts for the height difference. 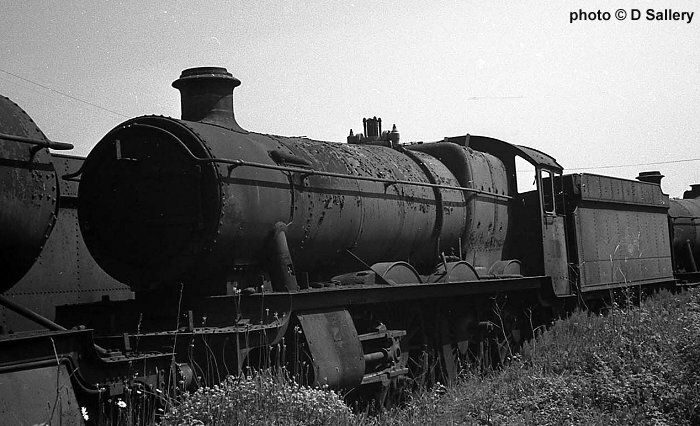 This locomotive is now being restored by the 6989 "Wightwick Hall" restoration group. Another "Hall" class awaits its fate - already shorn of its safety valve cover. 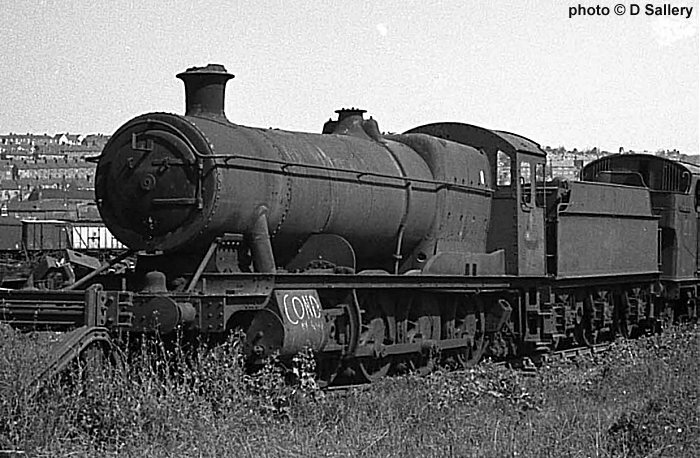 Two more Hall Class locos showing the effects of neglect. Note the different tenders. 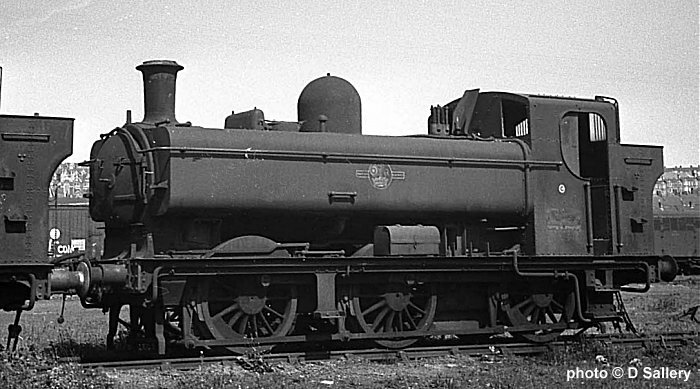 This Hall class loco is seen in the bottom yard. 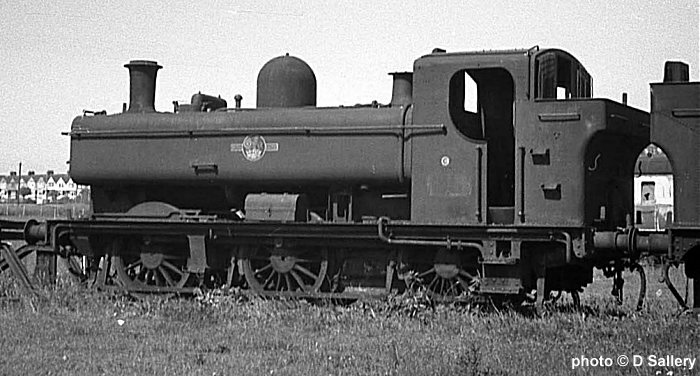 The standard GWR heavy freight locos were the 28xx design of 1903. The two examples illustrated are of the later development of the class and date from 1938 onwards. They are Nos. 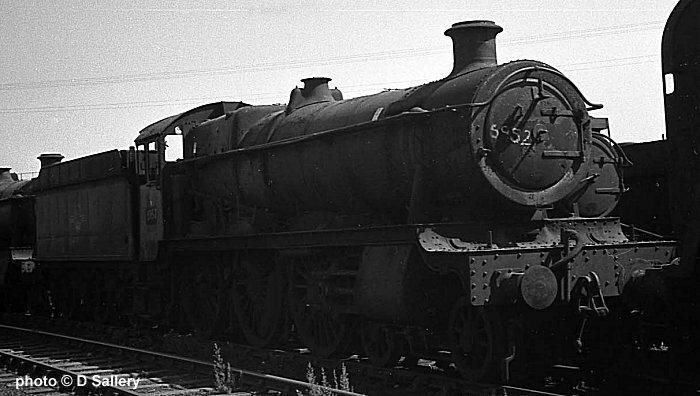 3862 and 3817. 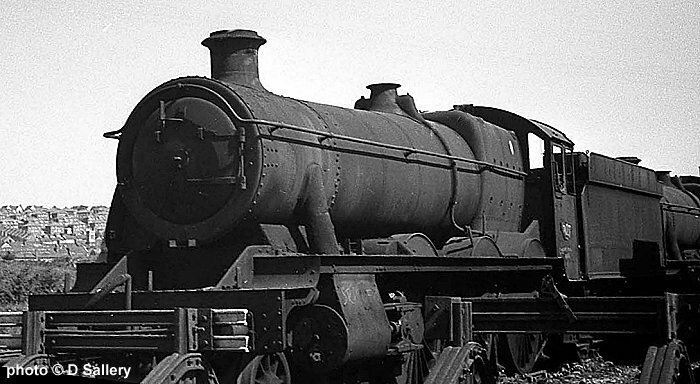 The Great Western Railway were very fond of these small 0-6-0 pannier tanks, so much so that over 1000 were built, several of them survived to the end of Western Region steam working. A simple straightforward design, they were used all over the system on shunting, light freight and branch passenger workings. Nos. 3738, 9682 and 4612 await their fate.